India’s economy, among the world’s fastest growing, faces risks from a global slowdown and political instability after a national election. That’s the view of the top women economists covering the nation. Slower growth and benign inflation will boost chances of back-to-back interest rate cuts by the Reserve Bank of India in April, according to the three analysts, who are ranked among the most accurate female forecasters in Bloomberg surveys on growth and inflation. The rankings are based on two years of contributed surveys. Political risks are also intensifying as tensions with Pakistan mount and Prime Minister Narendra Modi’s re-election bid gets more heated. Chief India Economist, Nomura Holdings Inc.
Growth: Weaker global demand will affect everything from India’s exports to manufacturing, Varma said, while tight financial conditions will hurt domestic demand and political uncertainty will delay investment decisions. She forecast growth of 6.8 percent in the fiscal year starting April versus Reserve Bank of India’s 7.4 percent. Interest Rates: “The Reserve Bank reaffirmed its focus towards headline inflation and its willingness to support growth, which suggests the February policy cut was not a ‘one and done’,” Varma said. Based on her assessment of slower growth and inflation remaining below RBI’s projection, she expects another rate cut in April of 25 basis points. 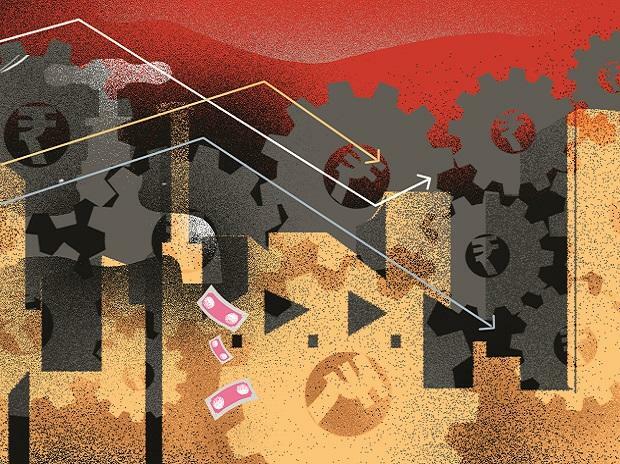 Growth: Against the backdrop of slower global growth, structural and cyclical bottlenecks, a lack of private investment, and tight domestic liquidity, India is unlikely to see much growth momentum as it heads into a new financial year on April 1, said Arora. She predicts 7.2 percent growth in the coming fiscal year from an estimated 7 percent this year. Chief Economist, Yes Bank Ltd. Elections: Another term for the ruling party will provide much-needed policy continuity, Rao said. If elected to power again, Modi will need to complete his unfinished economic agenda: mitigate rural distress, double farmer’s incomes, create jobs and bring land and labor reforms, she added.